On July 11, archaeologists on the PIARA field team in Hualcayán, Peru were conducting research in the lab, in the field, and working on a host of community development projects as well. The variety of tasks is a part of PIARA’s commitment to a multi-disciplinary and applied approach to archaeology. Watch the video. Madeline is starring in the lead role of Catherine Winslow in VU Theater’s production of “The Winslow Boy”, an award-winning drama based on a true story set in pre-WWI Britain, which explores issues of justice that are still relevant today. Starts this week: February 14, 15, 20, 21, 22 at 8pm, February 16 at 2pm. Read more. A new series of short films attempts to tell the real story of Sail MV, the Vineyard nonprofit known for offering free sailing lessons to Islanders, both kids and adults. The story includes a year-round curriculum with a maritime studies program at the Martha’s Vineyard regional high school (one of a handful in the nation), an early morning adult rowing club and the varsity sailing team at the high school. Read more. Madeline will be performing in two shows on Tuesday, October 29th at 5:30pm and 8:00pm in Ingram Hall at Blair School of Music. 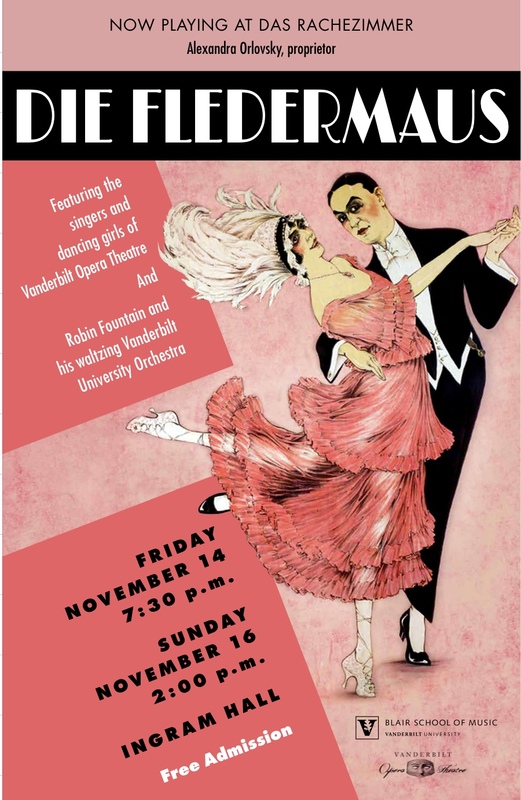 Tickets may be purchased at Sarratt Box Office, on the wall at Rand, or at the door. Read more. Ames has written a piece of poetry while friend and current Blair Student, Riley Crabtree, has set it to music for the upcoming VUCC performance on October 27. One of the few completely student-created works in recent years, “Shade” will be performed by a 70 voice choir! This project has been a personal aspiration and investment for both Ames and Riley since they have been at Vanderbilt. Read more. Came to Nashville because music is in your soul? Looking to record but can’t afford Music Row prices? Branden and Keith hear you! This producing and singer-songwriter duo have developed a high-quality production studio to record independent projects of Vanderbilt faculty, staff, and students. The studio is the centerpiece of a larger legacy project focused on aspects of artist development, including the launch of a Vanderbilt Songwriting Club. Harvey is a filmmaker working on a feature length project, Endless Abilities. 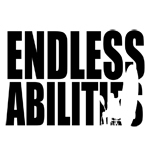 From the Endless Abilties website: “Endless Abilities has a clear message: Adaptive sports and recreation unite the able-bodied and disabled communities on a level playing field. 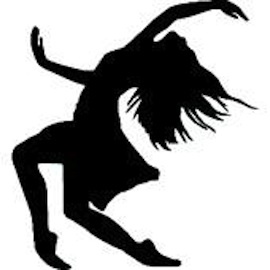 Our mission is to document the reality of broken boundaries and common goals among all who are active across this country. This spring, Zack, Will, Harvey, and Tripp will drive 8,000 miles to explore how sport empowers those with disabilities. From rehabilitation patients to paralympic metalists, we will meet incredible individuals and communities who have used sport and recreation to empower their lives in the face of adversity.” Read the interview from the Ski Channel. 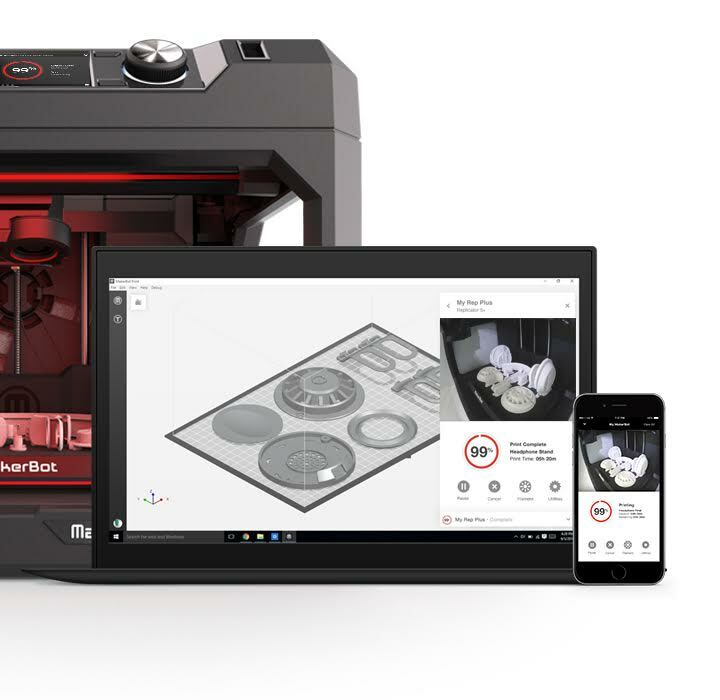 As part of his larger exploration and development of workshops for faculty, staff, and students focused on prototyping across disciplines, Harrison built from scratch the Maker-Bot 3-D printer, which will be available for use as part of the Creative Campus Initiative. Harrison, a 2012 graduate in Computer Engineering, is headed to Microsoft after graduation. Working with the Arts & Business Council of Greater Nashville Maria’s conducted a large scale cultural policy research project inventorying the range of activities and enterprises contributing to Nashville’s overall cultural vitality.